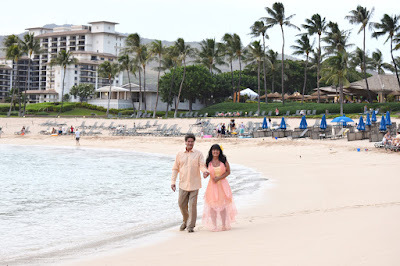 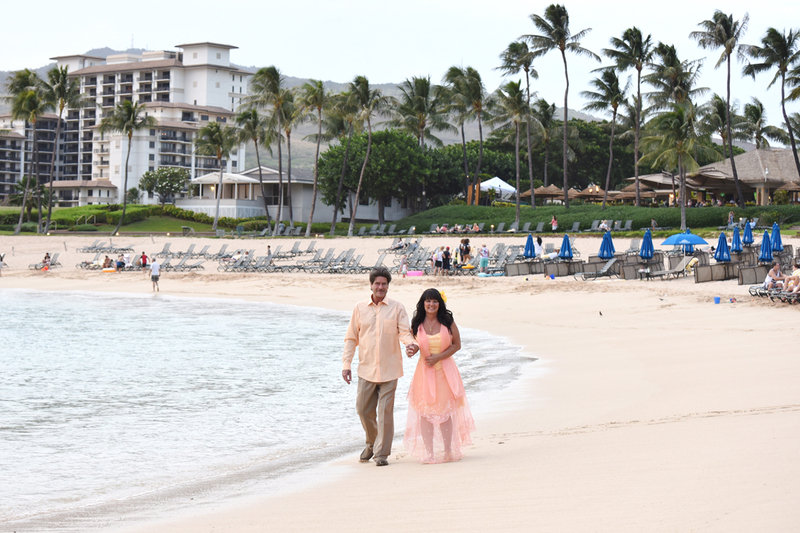 Dennis and Sharon request a beach wedding at the Ko Olina Lagoon by their hotel, Marriott Beach Club. 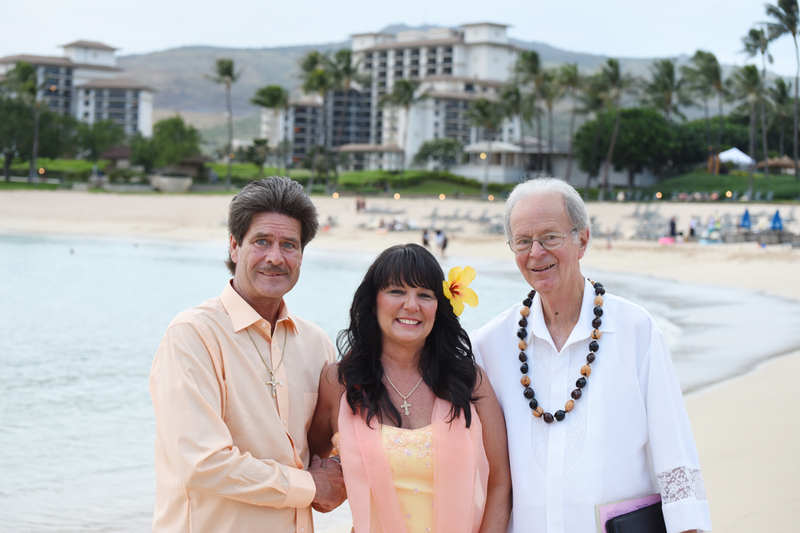 Ceremony performed by Rev. 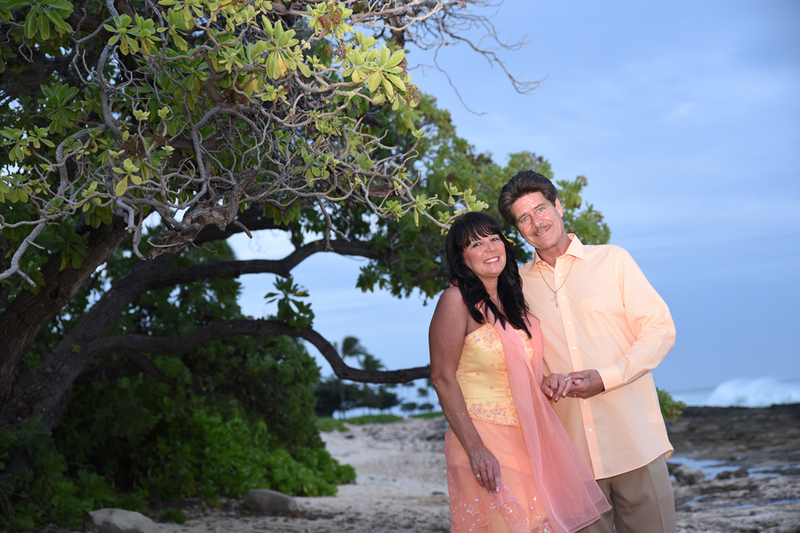 Bob, photography by Robert Hamilton.